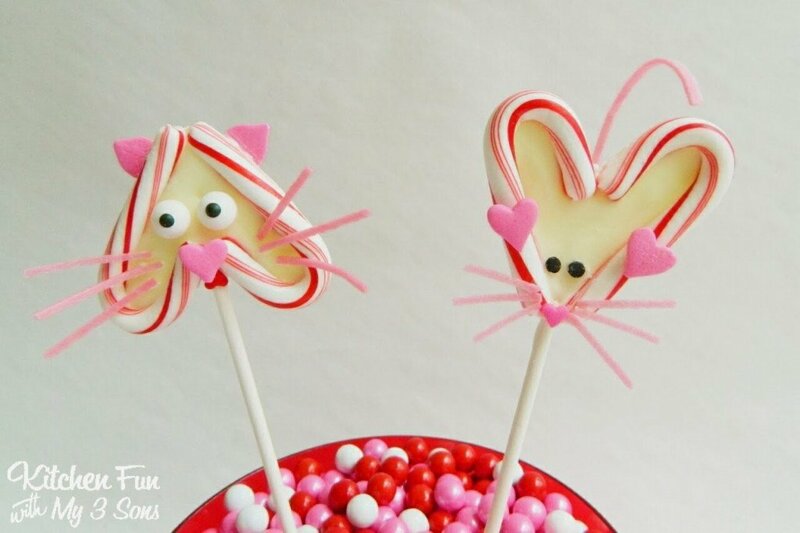 We thought it would be fun to make candy cane chocolate hearts & turn them into a cat & mouse for a fun Valentine’s Day treat. 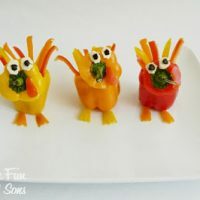 These are so easy to make & we think they turned out super cute! Start out by melting your candy coating in the microwave according to the package directions. We placed 2 mini candy canes onto wax paper into a heart shape & traced around them. Cut out that piece & use it as a guide to trace the rest of the hearts. Spoon the candy coating in a baggie & snip off the corner. 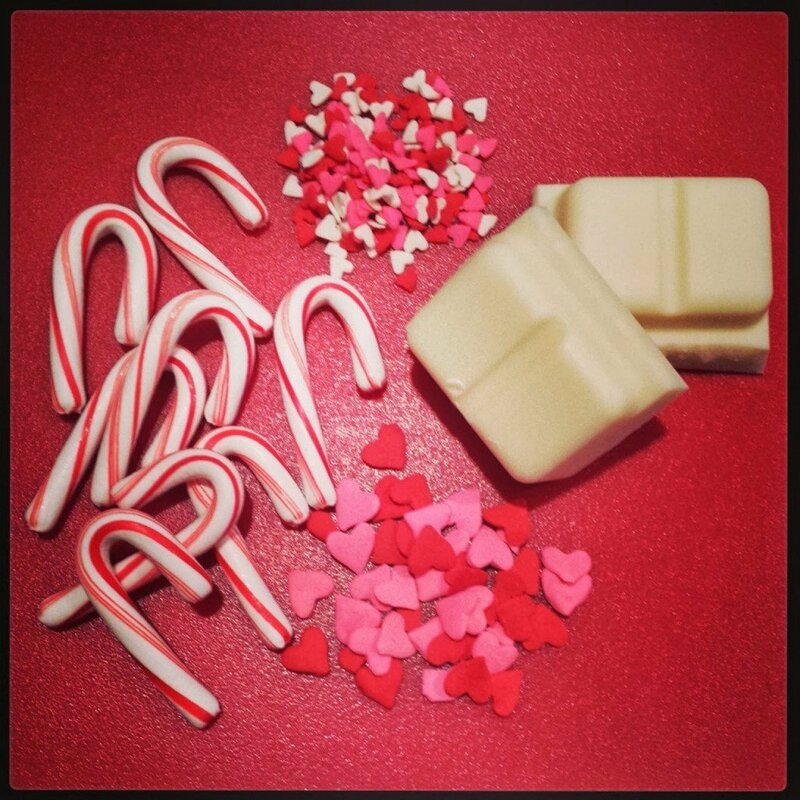 Squeeze the chocolate inside the lines of the heart, add your lollipop stick, & then place the mini candy canes on top. 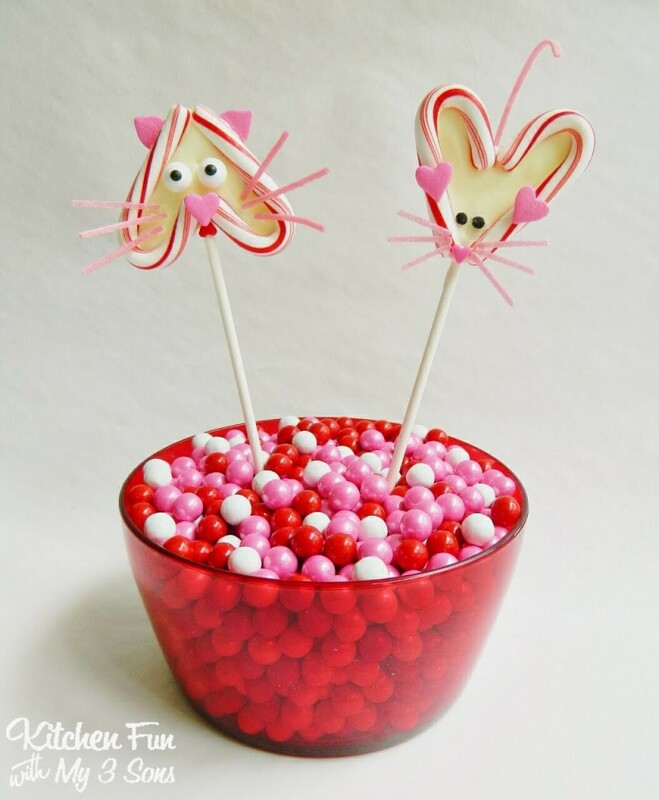 We placed on edible eyes for the cat & heart sprinkles for the ears & nose. We also added a mini red heart sprinkle for the tongue. 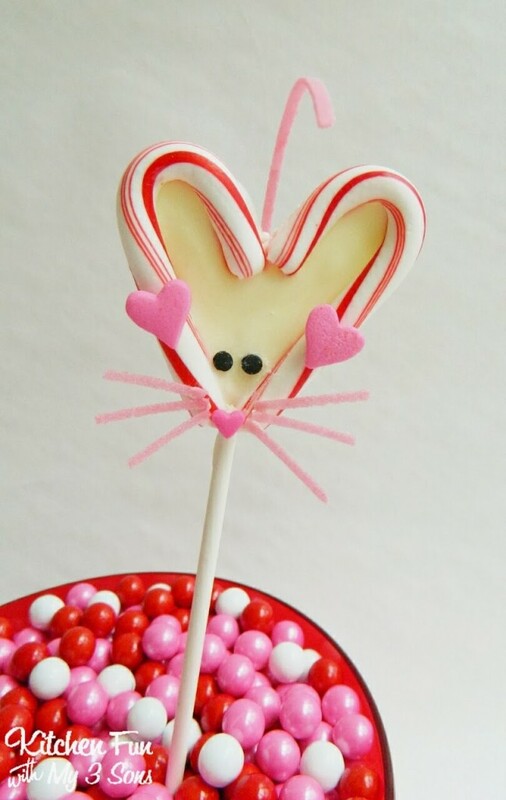 We did the same for the mouse using 2 pink hearts for the ears & 1 mini pink heart sprinkle for the nose. 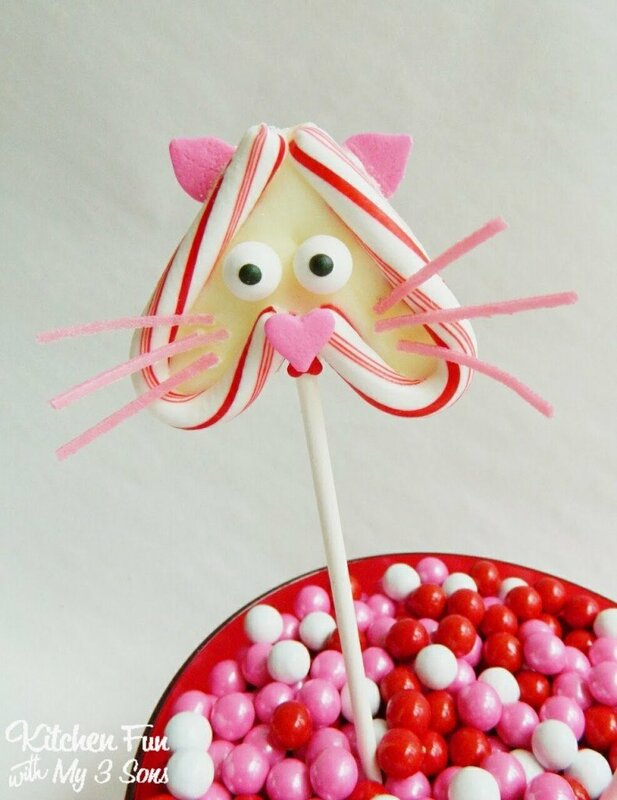 We also attached on edible pink grass to make the tail, & whiskers. 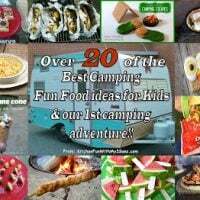 We had so much fun creating these & they would also be fun to make for class parties at school! 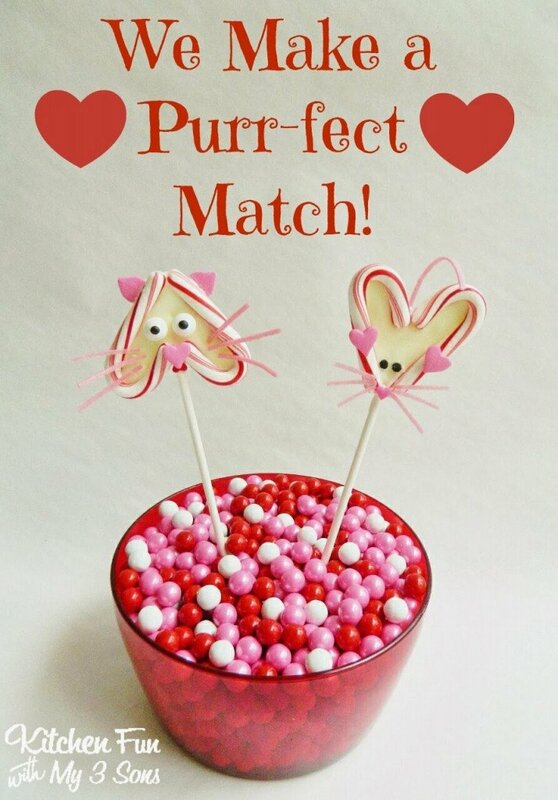 You can view all of our other fun Valentines Day creations HERE!! 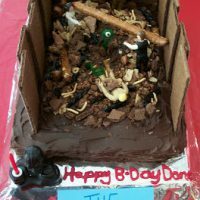 « Previous PostStar Wars Yoda Cupcakes for Valentine’s Day including a FREE Printable! Love those! Mouse is my favorite!!! So cute. I love the mousse too! These are adorable! Love the mouse tail!